Australia is blessed with spectacular natural landscapes with great diversity spread across the length and breadth of the country. Are you planning to get hitched? 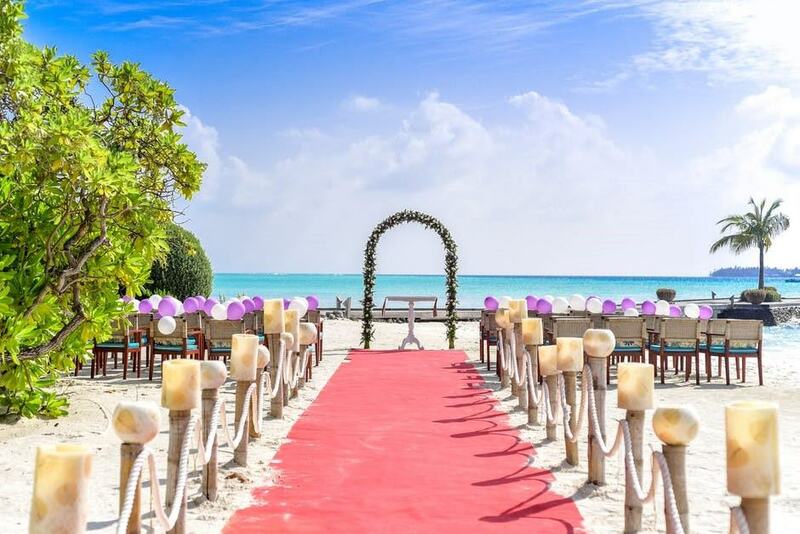 Dream destination wedding venues are the hottest trend in the market. So, if you’re planning on taking your vows atop a mountain, or would prefer the striking desert backdrop, Australia truly is the place for you. 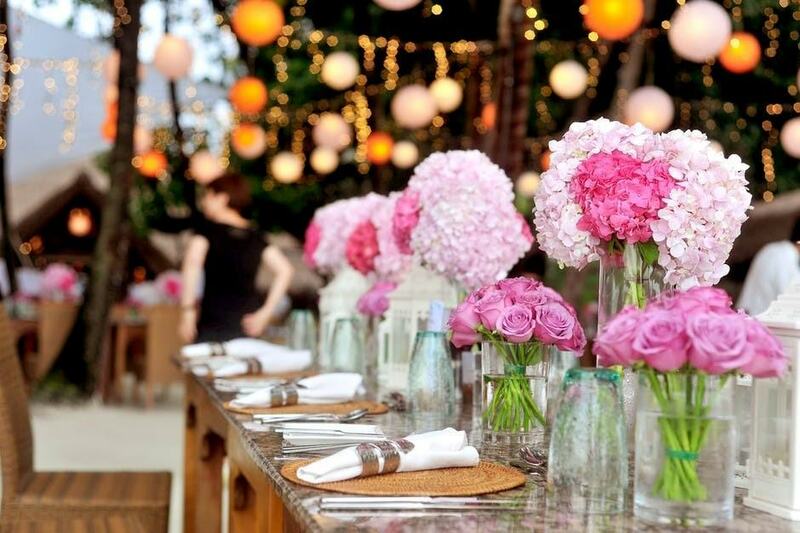 With myriad choices, here is a list of top wedding venues in Australia. Offering amazing vistas of the famous Sydney Harbour, InterContinental Double Bay offers a bedazzling venue to get hitched to your beloved. Summergrove Estate offers amazing views of NSW South Coast with spectacular ocean and valley views, sitting in the midst of 73 acres of lush property. 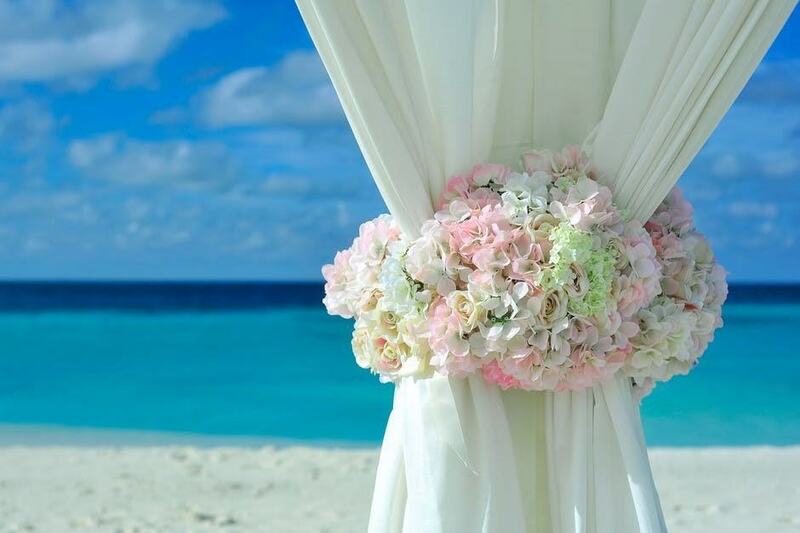 Are you looking for a beach wedding venue? Look no further! Koonyum Range Retreat is the ultimate destination for a beach wedding. Southern Ocean Lodge is a luxurious property that offers a perfect natural backdrop of the national park, rocky headlands and long stretches of sugar-white sand. A dream destination in South Australia for sure! 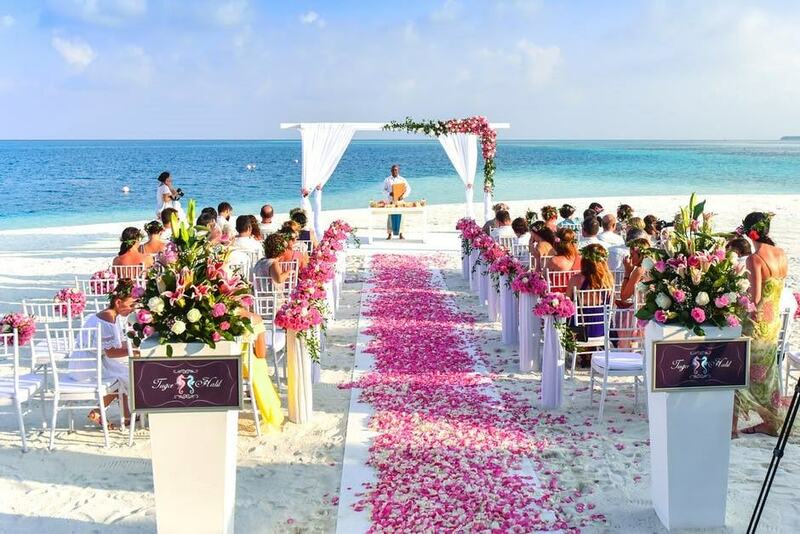 Weddings or receptions will be the talk of the town when hosted at The Horizon. It is a perfect luxurious address on the Byron Bay. Cutting Edge Video Productions is the leading Wedding Video in Melbourne that will capture the magic and the most precious moments in the finest cinematic style. As experienced wedding videographer Melbourne, we give you a wedding film that captures your special day into glorious HD to showcase for the rest of your happy marriage. Cinematography for weddings, debutante balls, corporate functions and other special occasions. 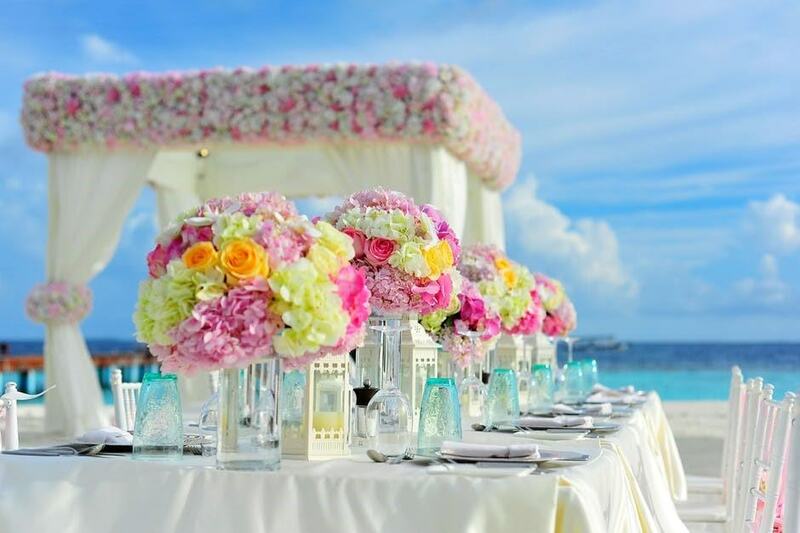 Understanding your wishes precisely, we will personally ensure that your wedding video is a stylish, entertaining and unique reflection of your special day.